Who / Where Did I Buy My Domain Name From? This is a fairly common problem and it happened to a client of ours. We’re going to talk about how to solve this problem and other ways to work around it. 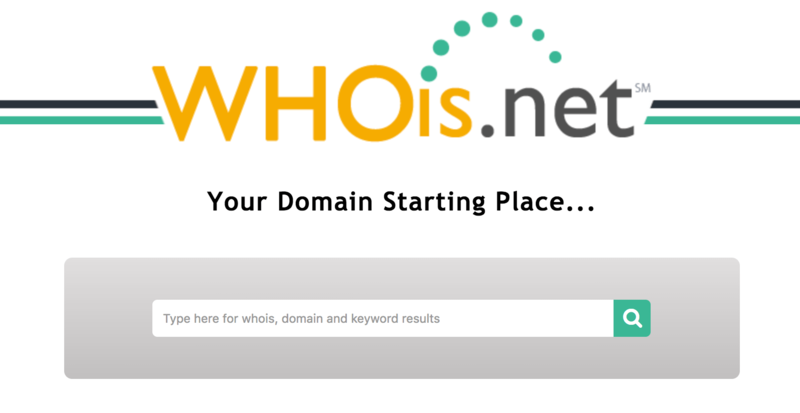 A “Who Is” search will tell you what company registered the domain name; that is, the domain name registrar. A registrar is a certified company that sells (well, more like “leases”) and maintains public records for domain names. The search will also tell you when the domain name will expire. In some cases, it will list the domain name owner’s contact information. However, it’s common for people to privately register domain names to conceal their contact information from the public. Out of habit, I tend to always use Whois.net to do my Whois searches. I’ve found that I have to jump through fewer hoops with this service over all the rest. However, if you do a Google search for “Whois lookup” you’ll find several Whois search provider alternatives. They all spit out the same information for the most part. I’d look through my emails or filing cabinet or wherever I store my passwords to see if I have an account with them. If so, I’d probably try to log in and see if I could locate my domain name in my account and check to see if my payment options are up to date. It’s important to note that if you’ve set up a new website, you’ll need to point your domain name to your web host (the company or server where your website files are stored). You do this by inserting the Domain Name System (DNS) server addresses (usually provided by your web host – call them if you have questions) in your domain name registrar’s account. Usually, domain names are renewed automatically every year. So if you scour your credit card statements, you should be able to find a charge for about $10 to $25. Hopefully, on that line item, you’ll see some information on the company you bought your domain name from. Look them up on Google and call them to ask about the charge and if they are the registrar of your domain name. You can also call your credit card company and ask them about any line items that you think might be charged from your domain name registrar. They can give you more information about who the merchant is and their contact information. PRO TIP: Some registrars charge every two years, five years, or ten years. That’s a common little trick they employ to get more money up front faster. Sometimes they’ll even pre-check 10-year billing cycles just to sneak in a nice fat one-time payment. 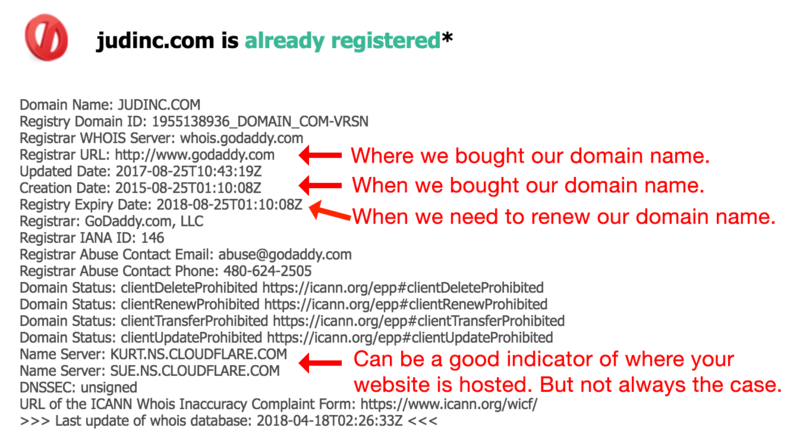 This can make it a lot harder to figure out who your domain name registrar is since you might have to look through ten years of credit card statements to figure out who the company is. There’s also a chance you bought your domain name using PayPal. Log in to your PayPal account and look through your transactions to see if there are any charges from a domain name registrar. 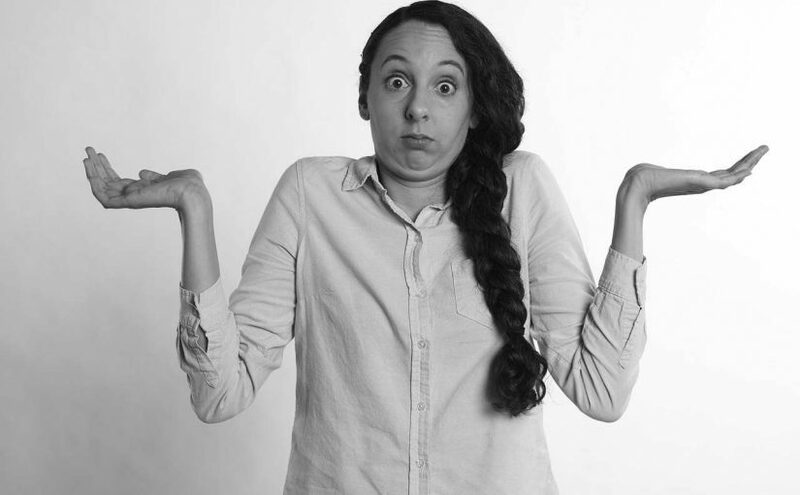 What If Your Domain Name Expired and Someone Else Bought It? You can do a Whois search and try to find out who the new owner of your domain is and try to contact them. I’ve heard that, with some legal help, you can muscle people into giving you your domain name back, especially if you were doing business with the name, and the new person is just holding the name for ransom (a practice known as “cybersquatting”). But this isn’t legal advice – just something I heard years ago. You can always contact an intellectual property lawyer for more information. What’s the Difference Between a Domain Name Registrar and a Website Host? When someone types your domain name into a web browser (like Chrome or Firefox), the internet knows to serve your website files stored on your web host to that visitor. That’s because you’ve set up your DNS to associate your domain name with that web host (and the web server you’re using). 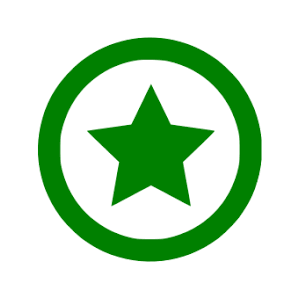 Some companies like GoDaddy will offer both domain names and web hosting. More commonly, most people buy their domain name from one provider and get their web hosting from another company. And, yes, that means you will be billed for your domain name and your website hosting separately. Typical pricing for domain names ranges from $10 to $25 a year, and web hosting ranges from $10 to $50 a month. Final takeaway: Don’t be shy. Call your web host and registrar. They’ll be more than happy to educate you on how all this works. Also, calling late at night is a good idea because you won’t have to wait on hold.